A couple of weeks ago I got an email out of the blue from the lovely people at Danone, asking if I’d like to be a “Yoghurt Ambassador” and try out a new product of theirs. Back at school, the careers advisor had been adamant that there was no such thing as a Yoghurt Ambassador; Who’s laughing now Mr Davies? Anyway, I’d recently qualified as a Fromage Frais Envoy, so this seemed like a natural progression. 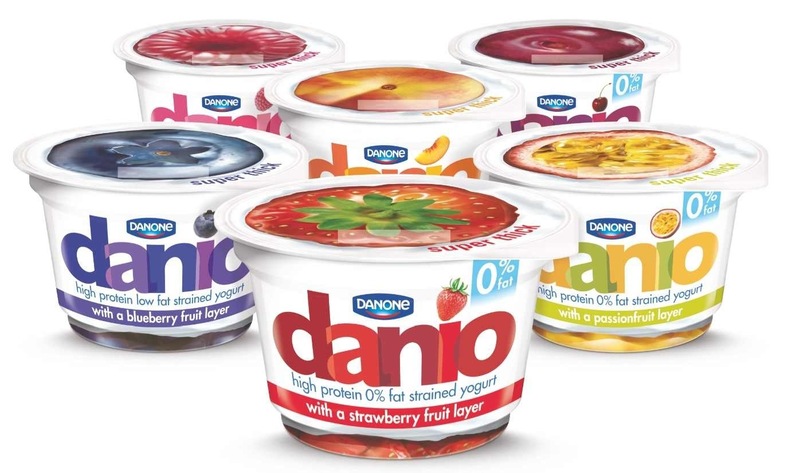 Danone’s new “Danio” product is a super-thick yoghurt that comes in several fruity flavours. Blueberry, Raspberry, Strawberry, Passion fruit, Peach, Cherry, Cheese & Onion, Albatross, Gin, 17th Century Poet. I might have made some of those last ones up. First off then, I’ve tried all flavours in the range and they’re equally creamy and yoghurty, with a good balance of syrupy fruitiness lurking under the surface. The texture is spot on too – I’ve never been a fan of runny yoghurt, and thankfully Danio falls at the other end of the viscosity spectrum. I just used Google to find out if “Viscosity Spectrum” is a real thing, and I was a little bit excited to learn that it is. Truly, we live in an age of wonder. 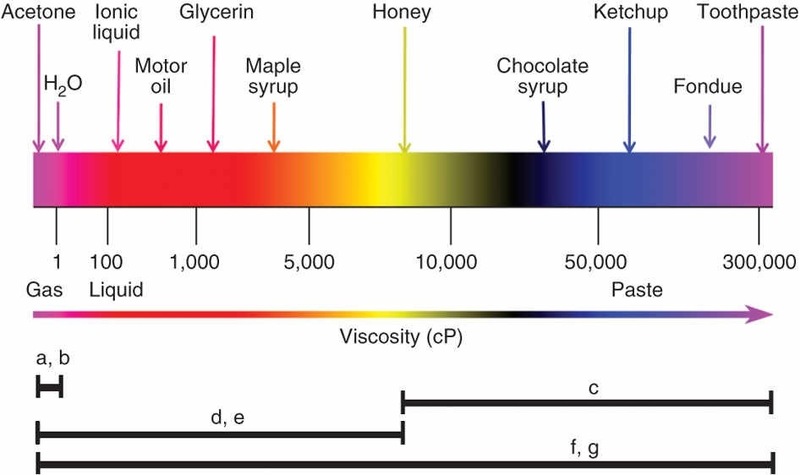 From now on I’ll be using the Viscosity Spectrum to evaluate all aspects of my life, from dairy products to relationships. I think I may have wandered off topic a little bit. So anyway, my point is that it passed the “can my spoon stand up in it” test. My only criticism so far is that, with the passion fruit one, the fruity syrup tends to hide at the bottom, leaving you with a tart drink at the end of your yoghurt if you’re not careful. Some of you may be wondering why I’m reviewing yoghurt on a running blog, and that’s where Danio’s secret weapon comes into play. A 160g pot contains around 13g of protein (that’s the equivalent of two-and-a-bit eggs) and up to 19g of carbohydrates. This compares well to similar products (which tend to either have decent levels of carbs OR protein, but not both) and makes it a pretty good post-workout snack. There’s a fair bit of sugar listed in the ingredients (around 8% in some cases) but the same can be said for my preferred post-workout vice, chocolate milk. Will it make girls fancy me? I’ve always been a bit suspicious of people who get over-excited about yoghurt. I’m not going to marry it or anything. My Uncle Alan did something similar once, and it just brought shame on the family and made him smell a bit funny on hot days. Having said that, Danio is a nice yoghurt and it ticks a few nutritional boxes too. Would I buy it? Yes I would (and have). Am I secretly a little bit disappointed that they didn’t send me a special Yoghurt Ambassador sash? Yes I am. *Unless, you’re a Yoghurt Ambassador, in which case be prepared to start fighting them off with your official Yoghurt Ambassador spoon. I’m happy to say that a load of these already feature on my shopping order for delivery tomorrow! YUS! “Acetone” is very nearly an anagram of “Danio”, depending how pernickety you want to be. I alternate between danone, chobani and quark, which isn’t a yoghurt but if you add jam it’s proper lush! and loaded to the hilt with protein! Wasn’t Quark a character on Star Trek: Deep Space 9? He always looked a bit gristly, but I know jam can work miracles. They are nice, but I’m starting to move towards Chobani yogurts, which are very similar taste but a bit more protein. Yaaay! We’re layout twins! Looks weird, seeing someone else’s words on what looks like my blog. It’s like walking into a neighbours identical house and being freaked out that their furniture is different to yours. I may try carrying Danio on runs. Maybe one in each pocket so it looks like I’m wearing jodhpurs.